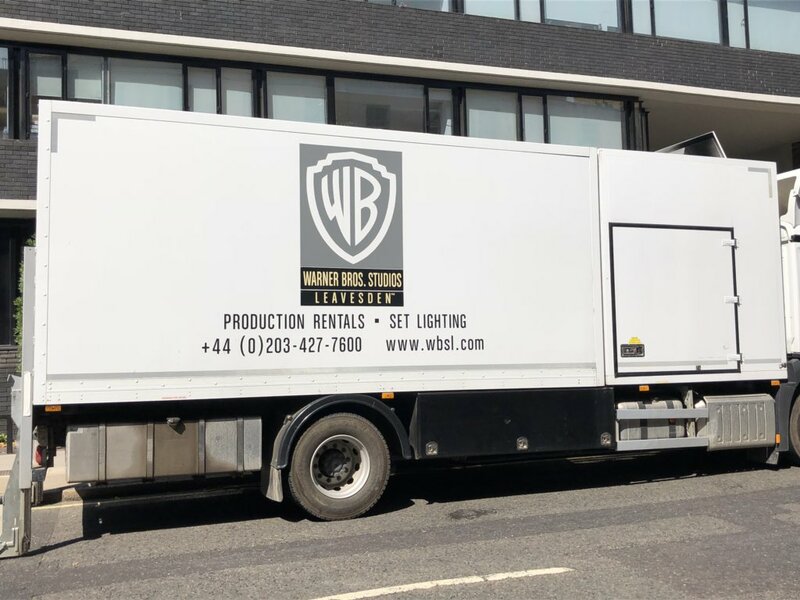 It appears that Wonder Woman 1984 has wrapped filming in Washington D.C. as principal photography is set to move to London this week. London has been one of the locations rumored for the Wonder Woman sequel’s filming and is set to be followed by a shooting schedule in Spain to end its last leg. 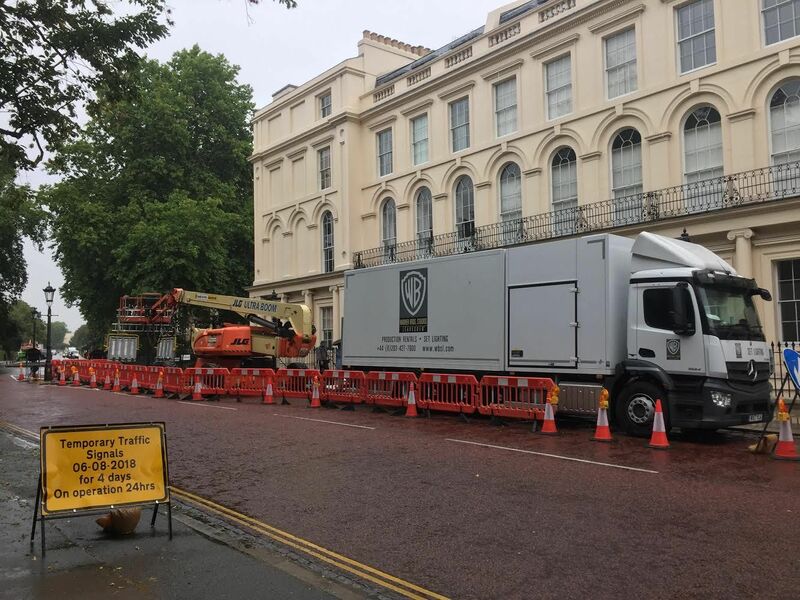 The news arrived as Warner Bros. production trucks were spotted around St. Andrews apartment buildings by some eagle-eyed Twitter users and was caught by the ever-vigilant Batman News. Another one of the locations that looks like it could host Wonder Woman 1984 is The Royal College of Physicians. 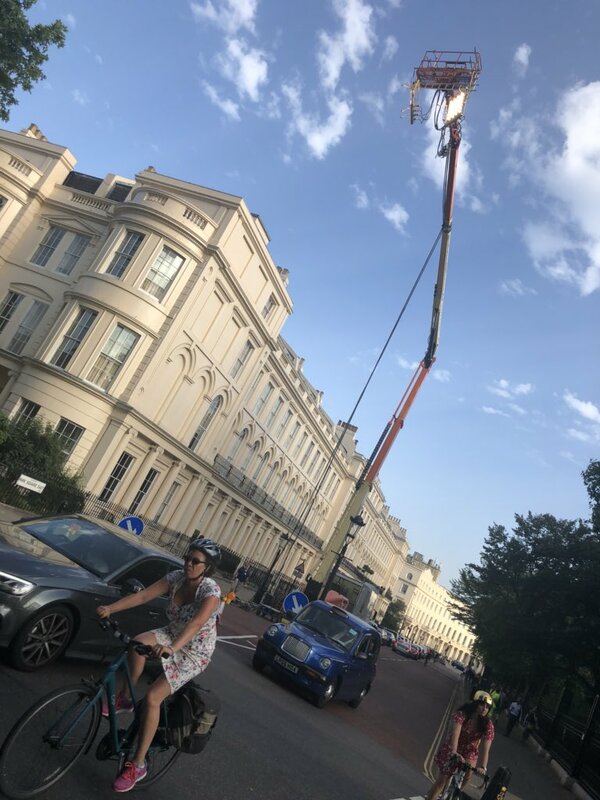 Similar production equipment and vehicles were spotted around the site and it looks like the crew are prepping the location before shooting commences. 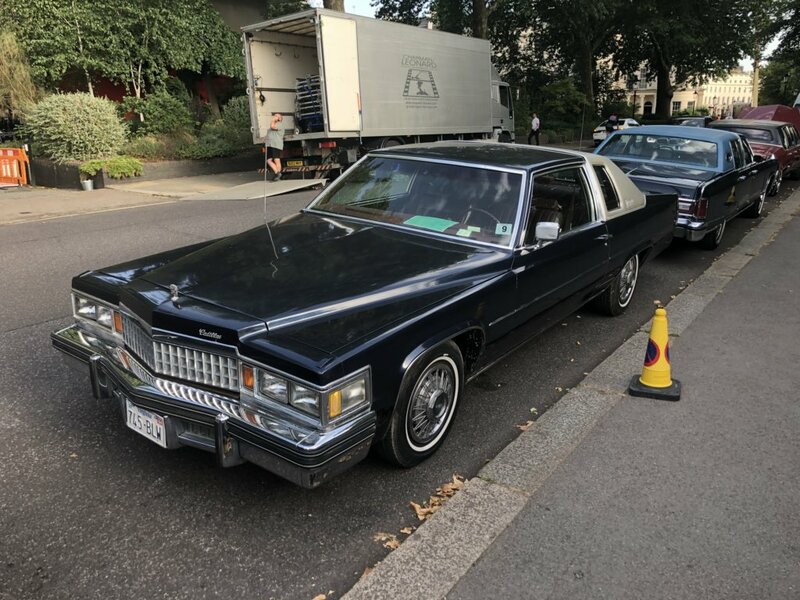 Should that happen, we’ll undoubtedly end up with some set pictures from the location, as was the case with the shoot back in Washington D.C.
Wonder Woman 1984 appears to be moving steadily. Last month, Patty Jenkins, Gal Gadot and others landed at Hall-H to show some unfinished footage to the San Diego Comic Con audience. It’ll certainly be a while before we get a first trailer but I imagine we could at least get some sort of tease cashing in on the hype that Warner’s next big release, Fantastic Beasts: The Crimes of Grindelwald, will generate this coming November. It’ll also be a year before WW84 comes out so a short tease isn’t too hard to imagine. Do any of you folks live in London, around the areas where Wonder Woman should be shooting? If so, let us know in the comments below.